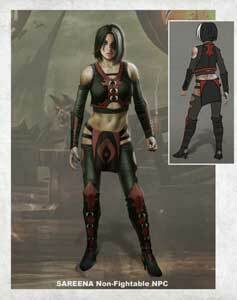 Sareena is a minor boss who turns into a protagonist in Mortal Kombat Mythologies: Sub-Zero (1997). 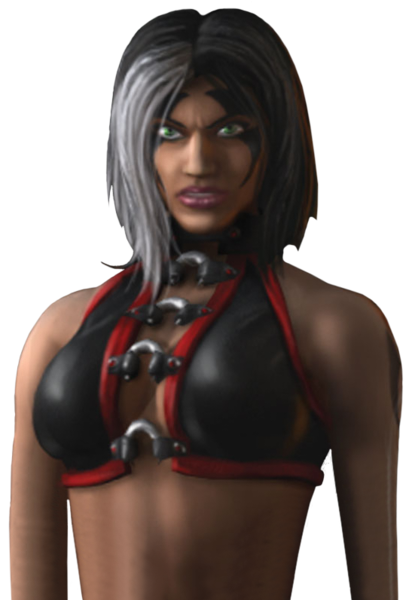 She became a playable character in the Mortal Kombat: Tournament Edition (2003) and returned with a more fleshed out moveset in Mortal Kombat Armageddon (2006). Her last appearance was in the story mode of Mortal Kombat X (2015) where she is helping the Earthrealm against the forces of the Netherrealm. 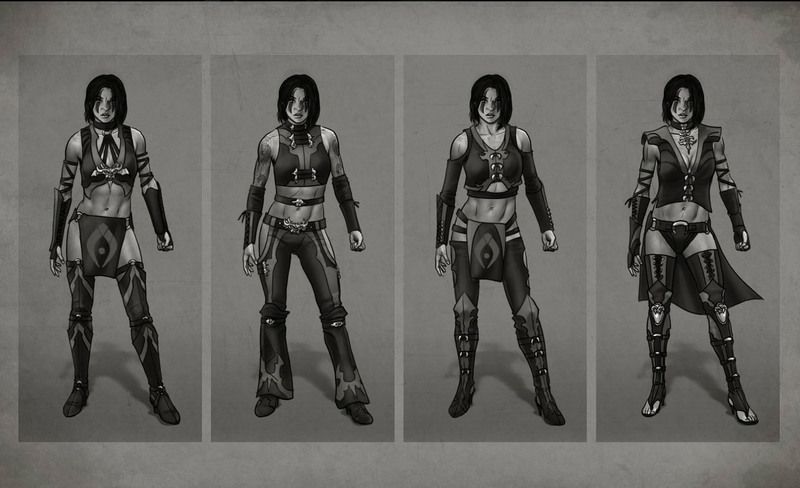 Sareena was one of three assassines woking for Quan Chi until she switched sides and turned on her former master. 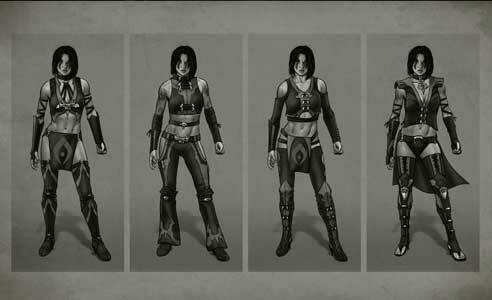 She was planned to be a playable character in Mortal Kombat 4 (1997) already and again to be in Mortal Kombat: Deadly Alliance (2002) but both times these plans were scrapped.